It does not matter if you have already picked out your candidate, if you are a Republican or a Democrat, or what issues that are being debated that matter most to you. However, if you are a mental health advocate, one issue that really should make a difference in how you vote and is hardly being talked about at all is mental health and mental illness. The candidates have mentioned that something needs to be done about it, but very few if any have talked about a specific plan that would help not only the mental health community and/or society in general. One in four people in the United States have a mental illness. Even more have a family member, co-worker, or friend who has a mental illness. If that is not the case, I can argue that everyone is affected by mental illness in any way. Only about 1% of tragedies involve people with mental illness, but the media likes to point out when they are and rarely take the opportunity to educate the public about the illness that person has, things to look for if you suspect someone might have a mental illness, what resources are available, and that stigma is a problem. Instead, they contribute to it. There are so many thing that need to be changed in our mental health system and listing them all is not the purpose of this blog article. The purpose is to raise awareness that our next president needs to do something about the problem that involves everyone in the United States. 25% of the voters have a mental illness. That is a huge voting base. Our questions deserve to be answered. I personally have not decided who I would vote for, but a lot of what would determine that would be based on their mental health plan. How can I do that if the candidates are not even being held accountable to answer questions from the mental health community? 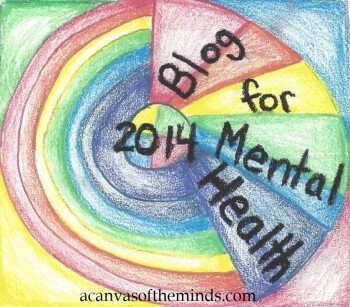 If you are a mental health advocate, your help is needed now! Please join our efforts in getting mental health to be a hot topic in the debates. Advocates are starting to join forces to bombard our candidates and the media. Consider being one of those people who can make this all happen. Together we can make a difference! The two main places right now that are discussing ways to go about this are on MHAU’s page and mainly in our advocacy group Advocates for People with Mental Illnesses. 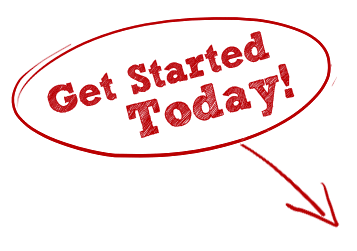 You are welcome to join our community of over 18,000 members. If you would rather not do that, there are so many other things you can do. As all this develops I will write another blog. However, I did want you to have a way to contact all the candidates and the two television stations who will be having the next two debates now. In the group, we are working on form letters, FB messages, tweets, etc. We are also encouraging people to think outside the box and write their own and contact celebrities who are advocates, their psychiatrists, their local media stations and the ideas are continuously pouring in. The list of the candidates are below in no particular order. They all need to talk about mental health and mental illness. Most of them have at least FB and Twitter pages. I provided mailing addresses, email addresses, and phone numbers if they were readily available. 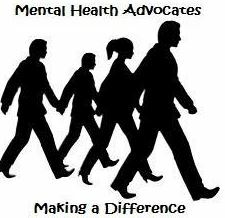 Note: I write under the name Bipolar Bandit, but I also founded the advocacy group mentioned above and operate the page. The same article can be found on MHAU’s website, but I know different people read this blog, so I wanted to share it here too. Twitter: www.twitter.com/JohnKasich Contact Form:https://www.kasichforohio.com/contact/ 268 South 4th St.
Twitter: www.twitter.com/JebBush Contact Form:https://jeb2016.com/contact/?lang=enAddress: Jeb 2016, Inc. This entry was posted in Uncategorized and tagged carly, cbs news, clinton, cnn, cnn debate, cnn news, debate, democratic debate, election 2016, jeb bush, mental health, mental illness, presidential election, rand paul, republican debate, sanders, ted cruz, trump. Bookmark the permalink.